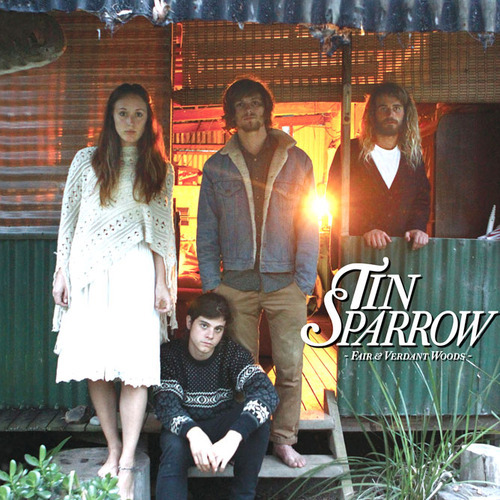 Sydney band Tin Sparrow have been attracting a fair bit of hype lately, much of it focused on their breakthrough single For You and an upcoming support slot for a little band called Boy And Bear. It’s hard to believe that the band have only just released their debut EP, ‘Fair And Verdant Woods’. 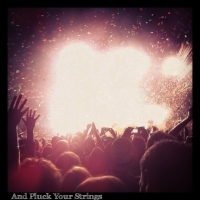 Check out the new single taken off said EP, My Own. It’s a lovely little folk number drawing on the typical influences of Fleet Foxes and… well, Fleet Foxes, but there’s also some distinguishing features to the band’s sound. It will be very interesting to see where they go from here, especially after they finish their East-coast tour which kicks off tomorrow. Catch them at one of those shows, and/or check them out on Facebook and Unearthed, where you can download both My Own and For You.